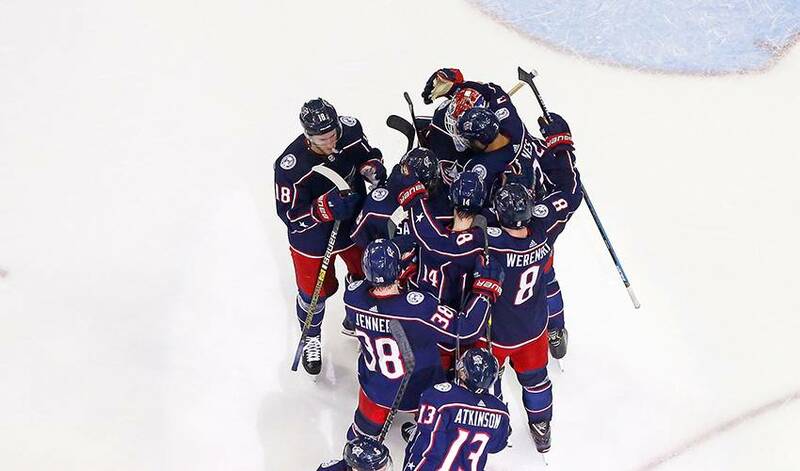 COLUMBUS, Ohio — The Columbus Blue Jackets were clinging to a 4-3 lead and the Tampa Bay Lightning's high-scoring stars were swarming around Sergei Bobrovsky, as the clock ticked down in what would be a history-making playoff game. "What an experience in that series," said centre Matt Duchene, who was acquired at the trade deadline along with winger Ryan Dzingel from Ottawa for the playoff push. "I have never played in front of a crowd like that. Insane. It's pretty special what we just did. We're going to enjoy it, but we've got to carry this momentum forward now."